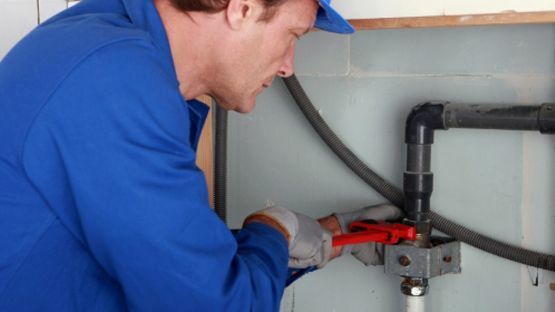 At Dublin Leak Locators, we also provide a full plumbing service to our clients. We cover everything from bathroom installations to maintenance to repairs. Do you need a new shower installed? Maybe you have a toilet that won’t flush, a blocked toilet, or some seals around your sink or toilet seem to be leaking. If so, get in touch today to have one of our experienced team give you all the information you need.